How to run contest on Twitter? Online marketing is the cost effective medium to reach target audience and gain popularity in short span of time and can play major role in your business marketing plan. When you plan to go with online marketing as one of your marketing channel, then you have to think about an effective social media presence and other online tactics. The question is whether you should hire an in–house online marketing or should go with professional digital marketing agency. Hiring a digital agency for your brand is worth considering and a good step. 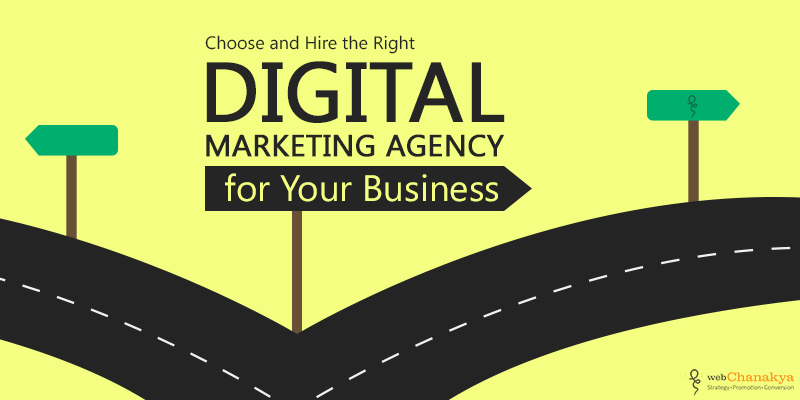 Digital agencies crop out every day and people have many choices to select a digital agency. 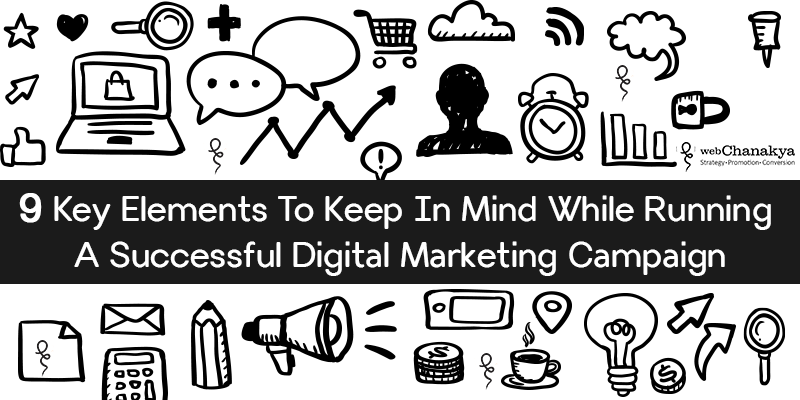 Following are key points that should be considered while choosing the right digital marketing agency. A look over the team helps to ensure that they have a bundle of creativity and talent. Any project is a team based task, and the talented squad ensures quality results. Project managers: They should have market intelligence and be able to manage your project accordingly. Account manager: Client servicing and monitoring. Content team: The team should be skilled in research, brainstorming, thinking constantly and write quality content. SEO Team: To get higher search engine ranking with expertise on off and on page optimization. Social media team: They should be efficient in managing your social media accounts to get higher engagement and conversion. Few digital agencies try to be-fool people and make false promises about higher sales in business. They use black hat techniques and create online presence with fake followers and fans. Such agencies can spoil brand image and hamper market reputation. Search engines can penalize them for such unethical practices. It is very important to filter and select the honest one. Digital marketing is a technical field. Being aware of latest techniques in the market is important along with basic knowledge about subjects like social media marketing, mobile marketing, online reputation management etc. 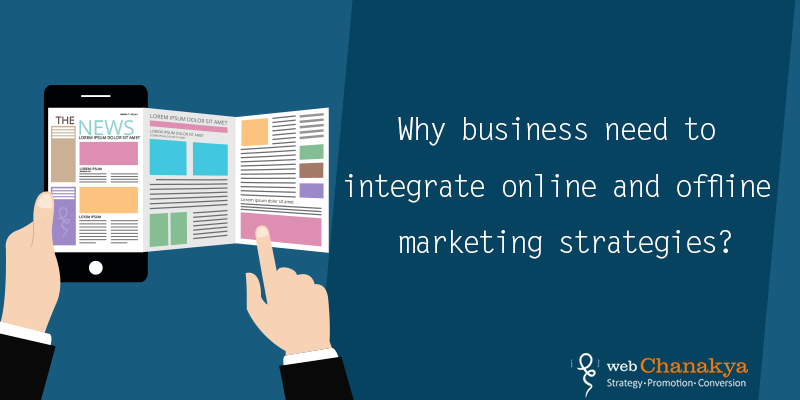 The company and the team needs to be dynamic and aware of latest marketing trends. Check their online reputation and social media platforms. Observing how they are engaging their clients, what activities they are doing and how they care about promoting themselves tells a lot about the company. It is fairly easy to know about reputation of the company, anyone can check and read reviews by clicking on Google, social networking sites or any search engine. You can check what their clients say about them and get instant feedback. Online research also helps to know their previous accomplishments with other clients. The agency should give regular reports about your presence in the market. This will include your everyday traffic on the website, increase in the number of social media audience, the results of your campaign activities. It is important to have a profitable revenue growth but also to keep an eye on your budget, which is a very important aspect while having a contract. While the company delivers proposal they should give full representation that how they can play a remarkable role for you. The marketing expense should be done according to your expectations. Now, social media is the future of attaining customer satisfaction in the market. 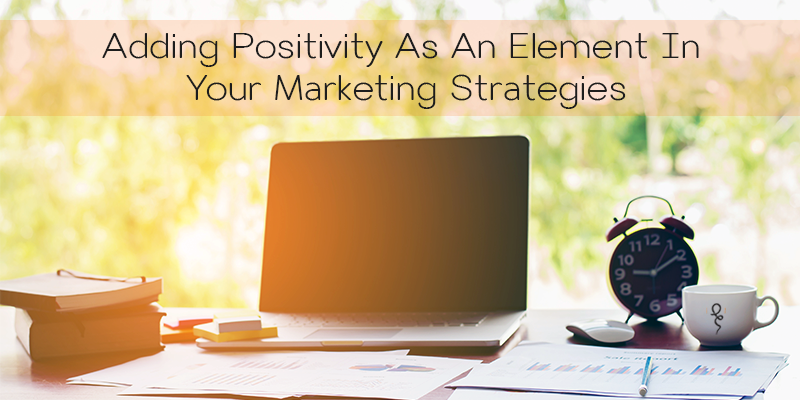 It is very important to create apositive online image in the market and high time get into digital marketing. It is forecasted to grow exponentially being online. Did you like the points mentioned and look forward to use them for beneficiary business? 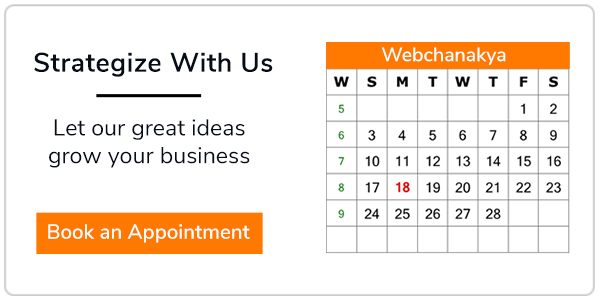 Connect with us and we can have a few minutes’ conversation on how WebChanakya can help you create a lasting impression in the market.